Our Pre-K classroom is for children who will be entering kindergarten the following year. 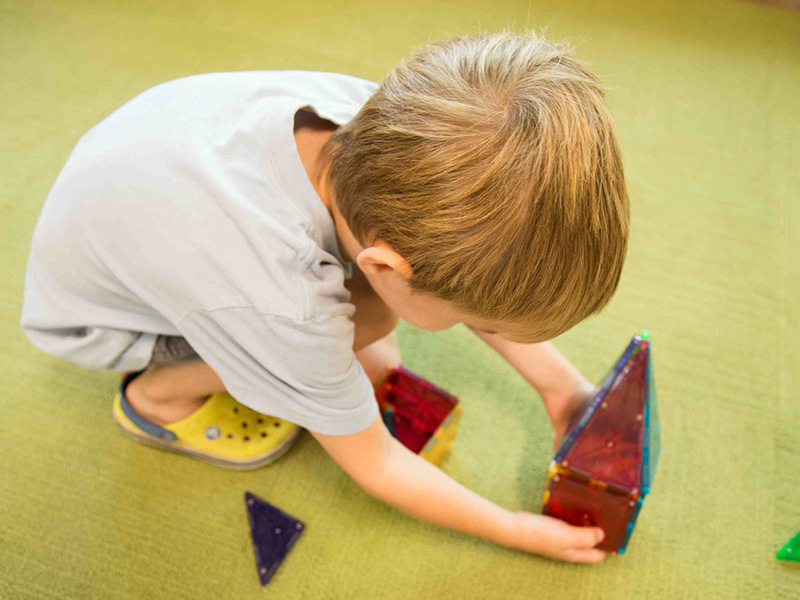 We balance the need for play with academic preparation. Our certified teachers use Handwriting Without Tears to help promote early reading, writing, and math in fun, age-appropriate ways. Children are active participants in their environment by holding “jobs” they are responsible for to take care of their classroom and one another. There is a daily schedule that also includes special activities throughout the week.